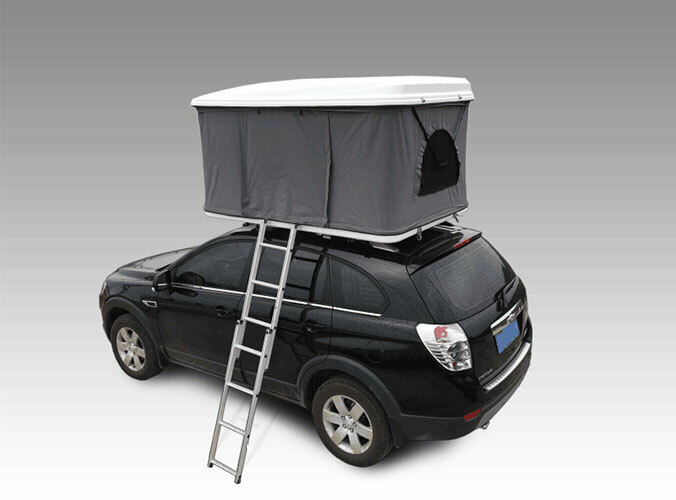 The Car Roof Tent is the biggest necessity of camping. From A type, wall type and other basic types to the wide improvement of living space, they all have different functions and forms. Depending on the purpose, scale and content of the camping camp, the desired species can be selected. Tents are divided into several types according to type, size, material and color. The basic type is called the smallest pyramid type, called the triangle A type, and called the wall type. On top of these three, we should improve them in terms of insect prevention, ventilation, heat preservation, color and weight, and gradually develop tents with good habitability so that everyone can have a comfortable camping life. As for the hemispherical warhead tent, which is easy to handle, it can reduce the pressure in the tent, increase the habitability of the cabin tent, and use the movable tent when meeting or moving, etc. It is an improved tent, or deformation tent, which can be selected according to the purpose and activity content of camping. 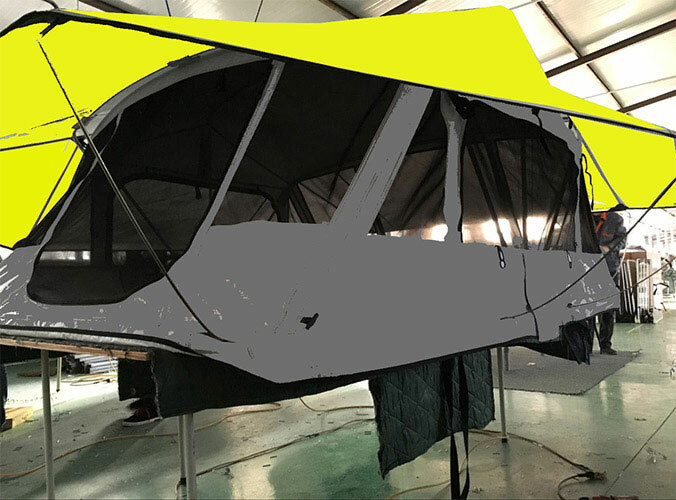 We are Roof Top Tent Manufacturers USA, and we can supply 4+ Person Car Top Tent with high quality, welcome your inquiry.